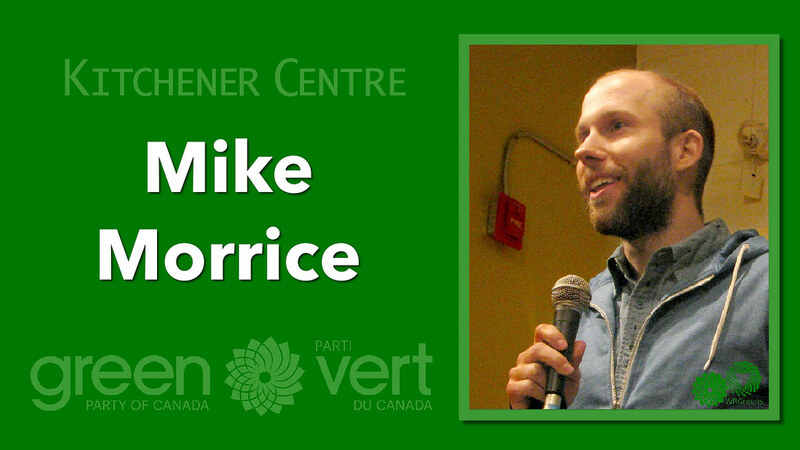 All 5 WRGreens candidates ranked in the GPO top 20 *and* we helped elect Mike Schreiner to be Ontario’s very first Green MPP! 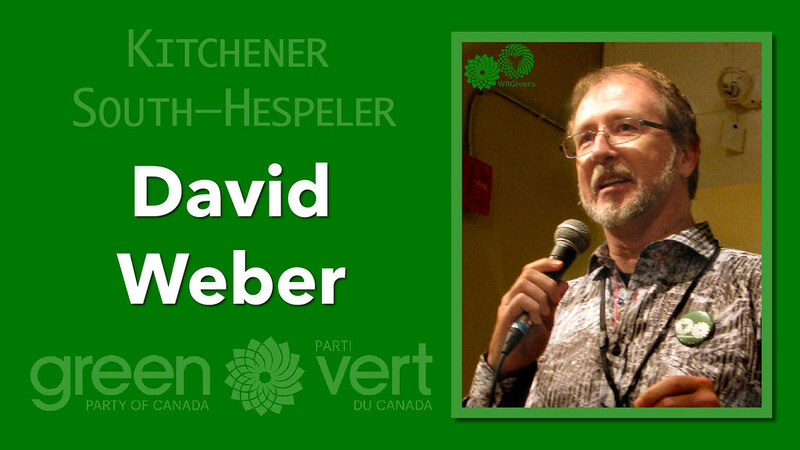 Help us make history again in the 2019 Federal Election! 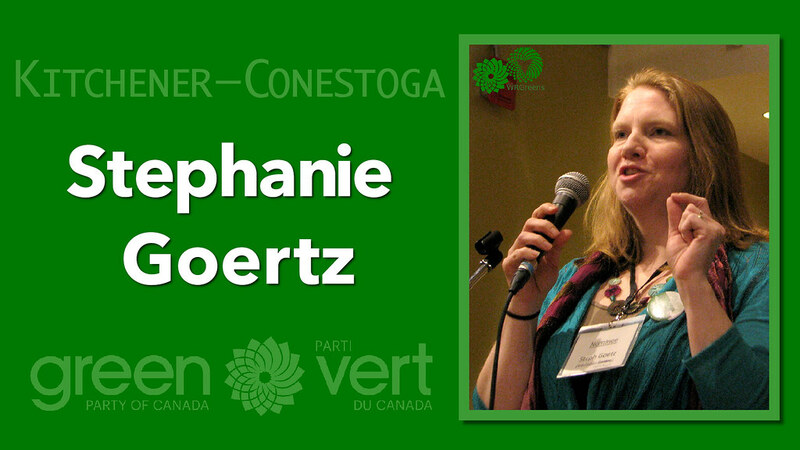 Isn’t it time we sent more Green Candidates to Ottawa so Elizabeth May doesn’t have to do it alone? If you can volunteer and/or make a donation that would be awesome. Subscribe to this blog for notification of local events! Join your local WRGreens Riding Association to help! 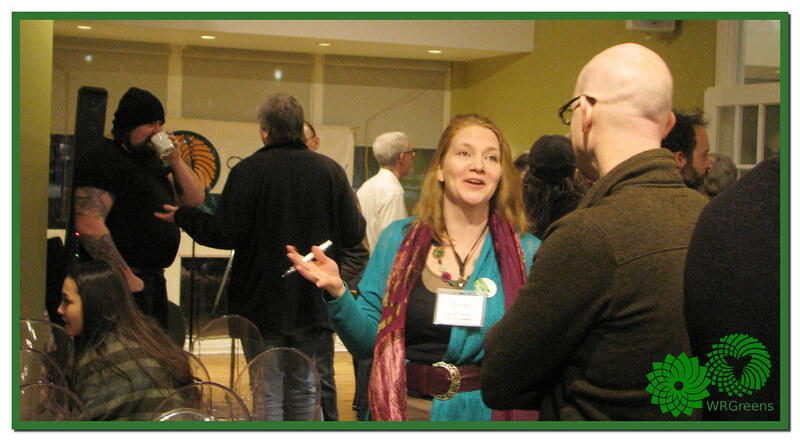 Keep in touch with other Waterloo Region Green members by subscribing to the mailing lists. 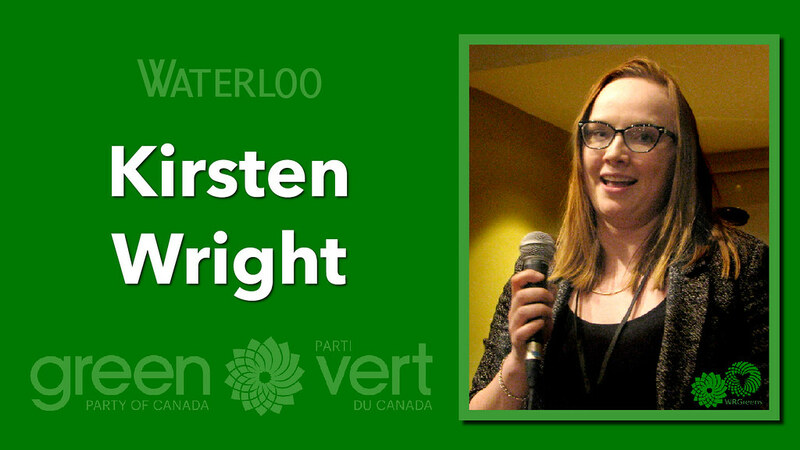 During the 42nd Canadian Federal Election in 2015, the five Waterloo Region branches of the Green Party came together to form #WRGreens. As our association has proven a success, we’ve decided to keep it going. 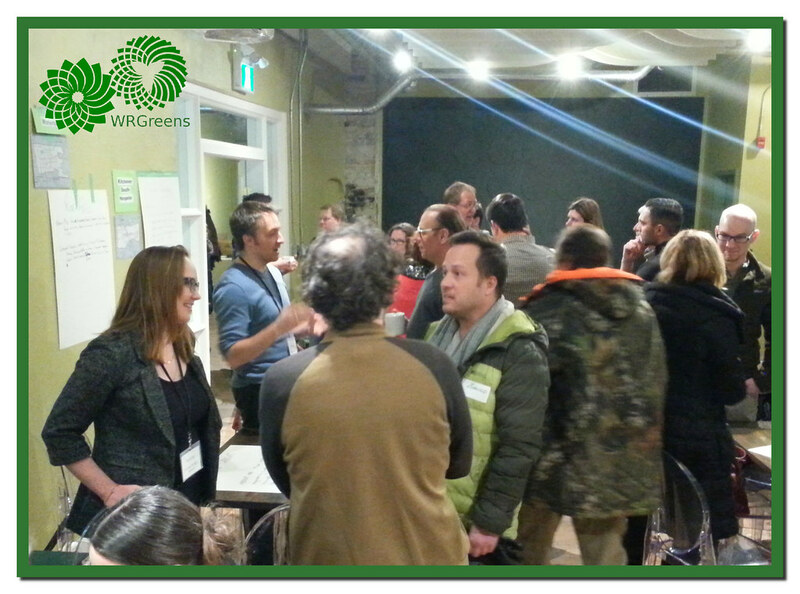 This blog is intended to provide announcements of local Green events — both federal and provincial — as well as articles and commentary of interest to greens in the Region.